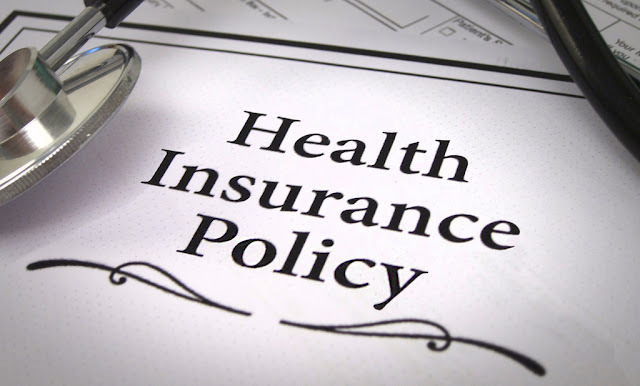 Why Renewal of Health Insurance is Beneficial Rather Buying New Policy? - Voices In Finance – Latest news on financial planning from professionals. Home > Insurance > Health Insurance > Why Renewal of Health Insurance is Beneficial Rather Buying New Policy? Maintaining your health insurance policy and renewing it from time to time has never been easier, thanks to the emergence of modern technology’s new era. Rather than purchasing a whole new policy, it is best to renew your existing individual health insurance as it can be done so in a convenient and easy way. Money and Time are Saved: You save on time as well as money when you renew your policy online as you have to get in touch with the insurance agent at the time of his/her convenience or need to personally visit the insurance company. Can Conduct Online Research: You can conduct an online research of various health insurance products by sitting in the comfort of your home. You can then decide if you want to renew the existing policy or go for another one. Instant Health Insurance Renewal: You needn’t worry if your policy is nearing its expiry date as you can benefit from instant health insurance renewal online. In this way, your family is well covered all the time. Health insurance for individual people need to be renewed on time. You must closely monitor when your insurance is heading for its expiry date. At the time of renewal, make sure you take advantage of additional benefits such as no claims bonus and check whether you need to increase the premium amount. If you do not like the insurance policy and the service it offers, you can opt for a change in the insurance company or policy at the time of renewal. You can even claim the no-claims bonus if you are eligible for it. You can add or take away the names of any family member, if you want to, at the time of renewal. If you do not renew your policy in time, you may be at risk as you won’t be covered for any health problem until you opt for another policy. It is always better to carry on with your existing policy if you are happy with it. Otherwise, opt for a new one at the time of renewal. Previous Post:How Travel Insurance Can Keep You Out of Trouble?